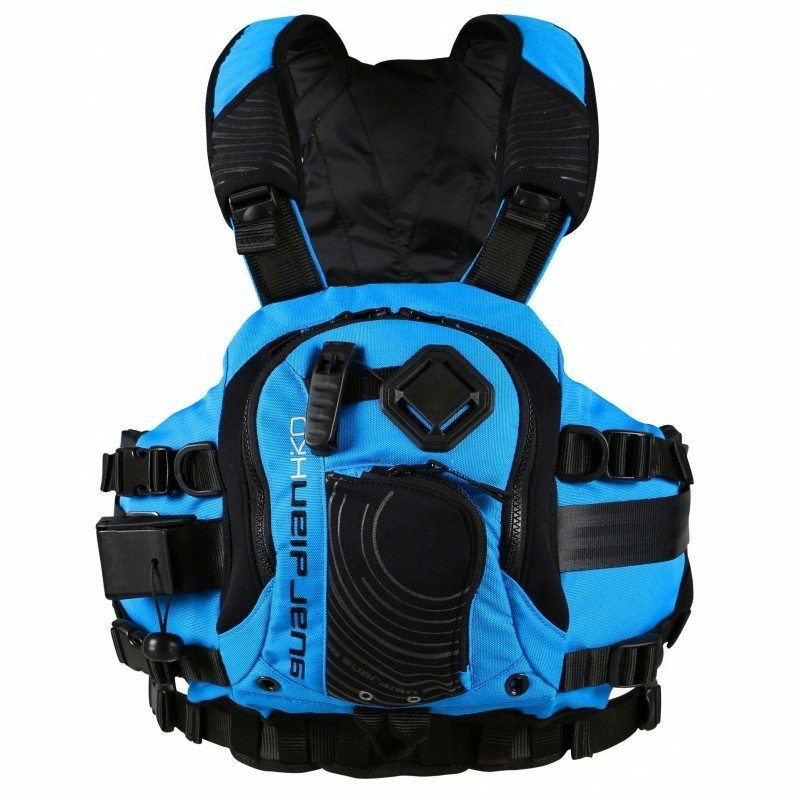 The Bahia Tour features a mesh back panel to maximize airflow against high back seats. 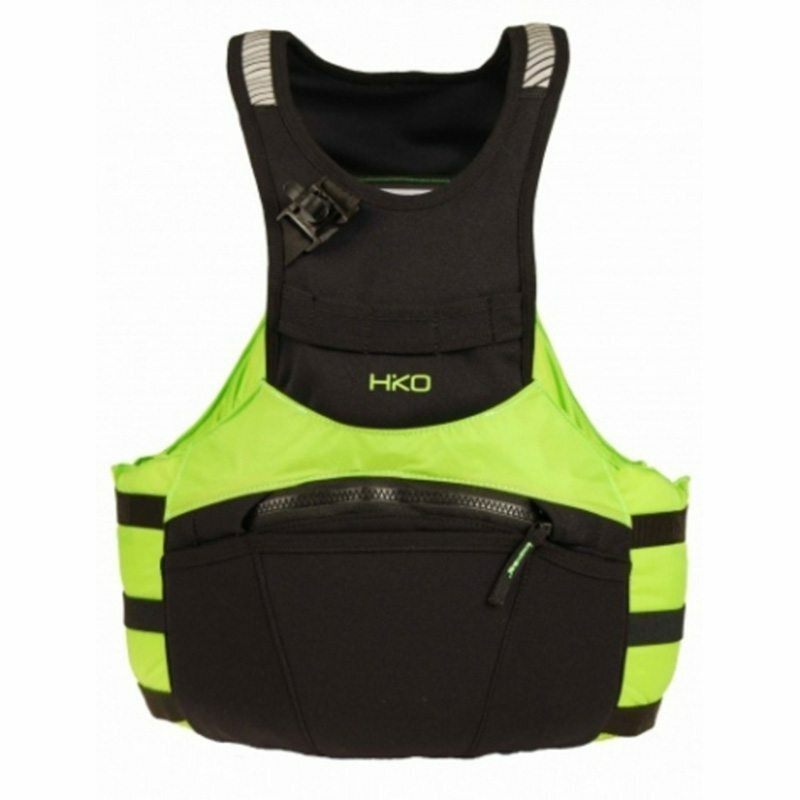 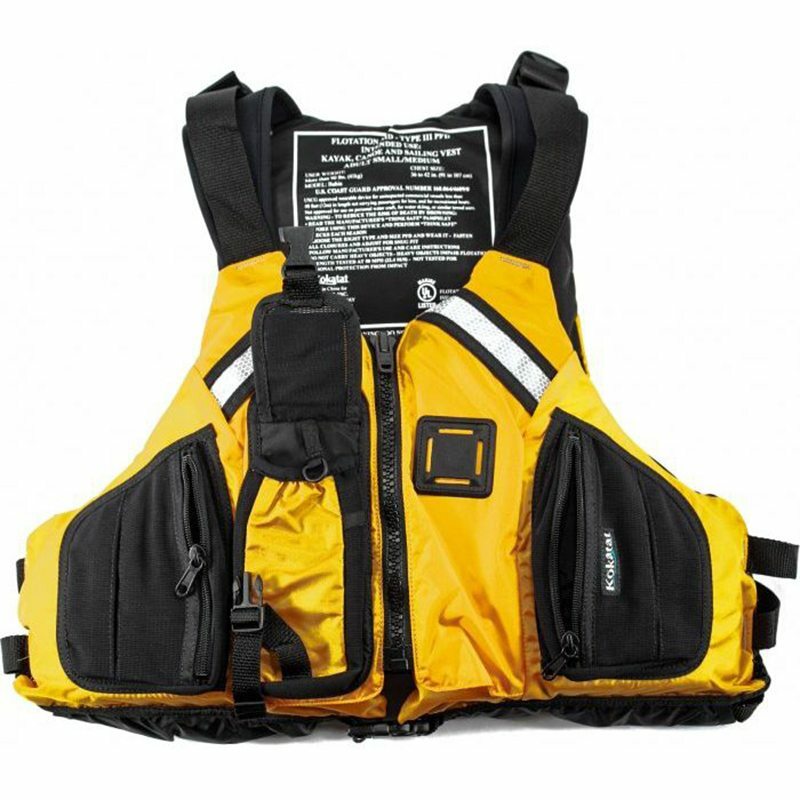 Ideal for kayak fishing, the vest’s multiple adjustable side and shoulder straps give a complete custom fit and its various pockets provide plenty of space to stash gear. 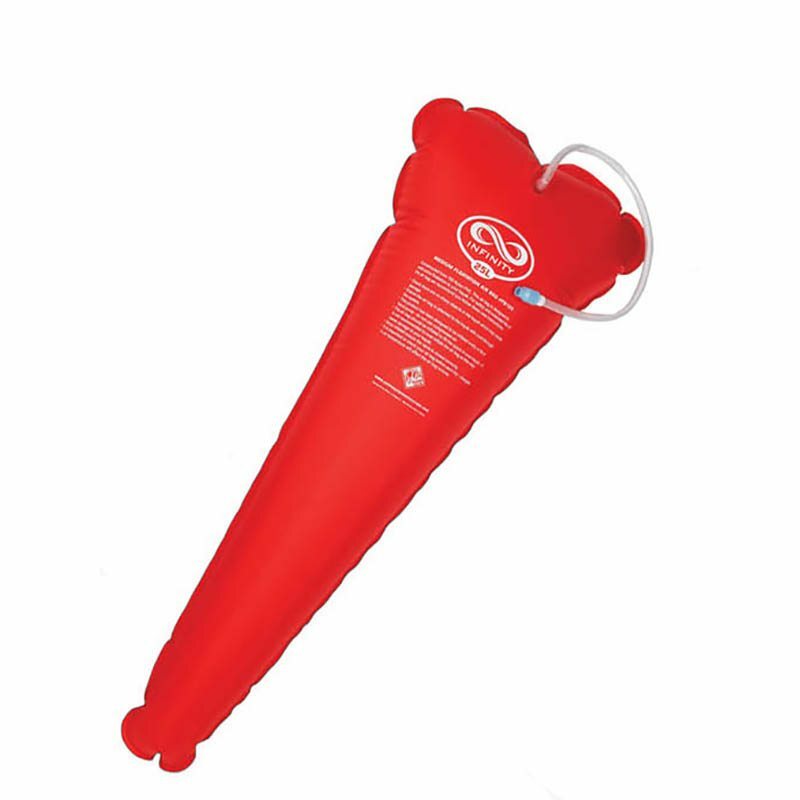 Made from GAIA® PVC free foam.